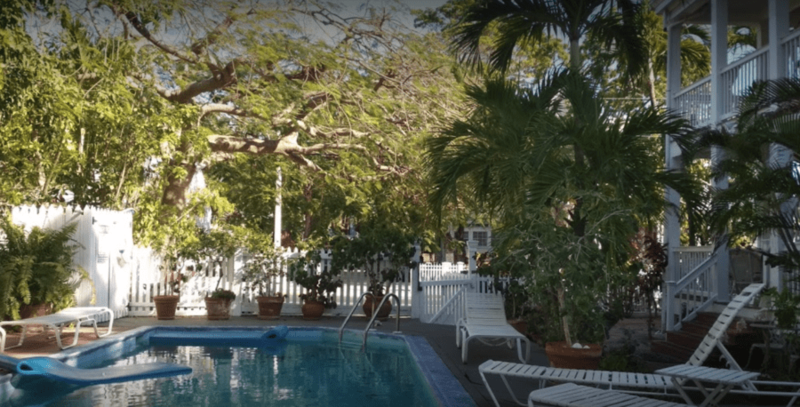 Historically elegant, yet charming, the Mango Tree Inn is a Bahamian style mansion located just one block from Duval Street. It sits under a wild orchid tree in the heart of Old Town Key West. Enjoy spacious tropically decorated rooms and convenient location while in walking distance of all attractions.